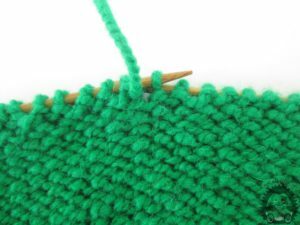 If you are left-handed you must be sure how to learn how to knit. It's no problem. Follow our instructions and go very easily. Iglu on which she is working nit hold it in your left hand and cling to it, and the needle that works on your right hand. Wrap the work thread around your right finger. You can leave her free to fall. How easy is it for you. In the previous article, we have described how your eyebrows look right. 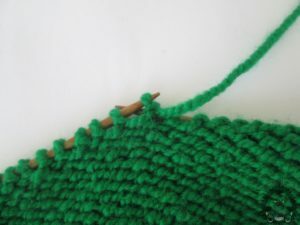 When you master knit eyebrows you are ready to make and more complex work. Run the Iglu in your left hand through your forehead from the front from left to right. 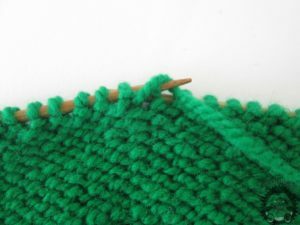 Wrap the thread of thread, always in front of the knit, around the needle from the front to the rear. Work the thread you have caught with the left needle through the eye. Make the initial order eye drop off with the needle. Now you have a new bad eye on your left needle. 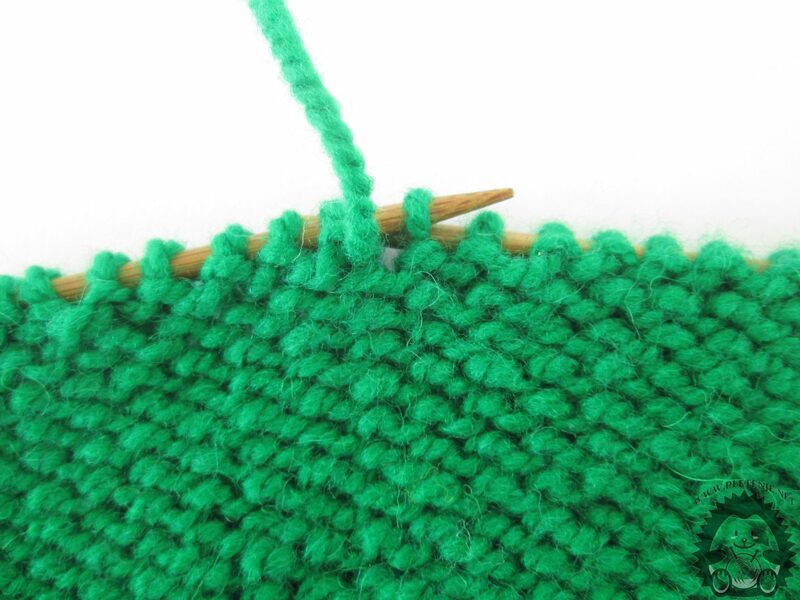 In order for your eyes to be equal, try them evenly and knit at the top of the knitting needle. For more information subscribe to our Youtube channel or watch the video.